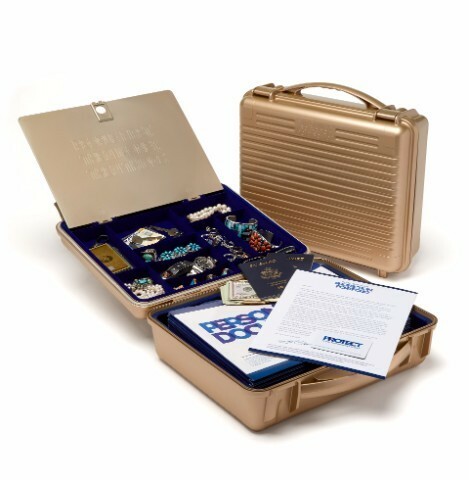 Each week, Suze will empower listeners to own the power to control their destiny and offer the chance to tap into Suze’s unique spirit, people-first wisdom, and unparalleled appreciation that for women, money itself is not the end goal, it’s the means to living a full and meaningful life. 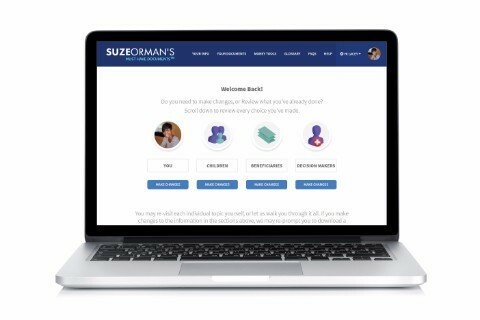 Suze will share her personal stories and unmatched personal finance expertise to answer your questions and offer insightful and actionable advice. 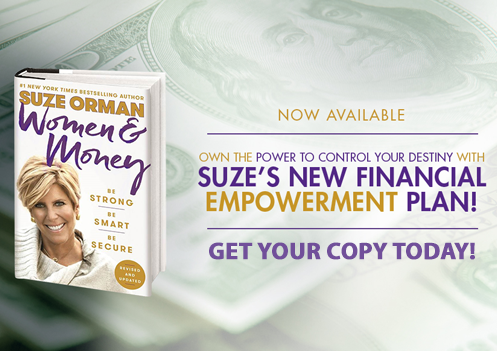 Through the Women & Money podcast, Suze will entertain, educate and empower — unlocking 35 years of experience in helping create wealth for millions and millions of people all over the world — she is your personal finance teacher. 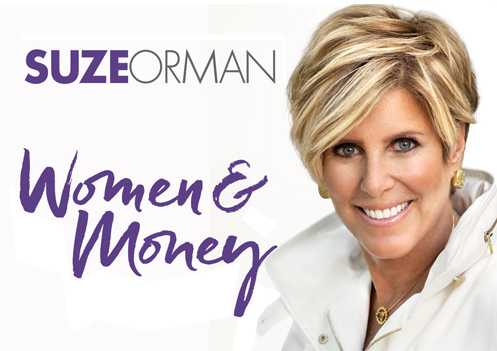 Listen to Suze's Women & Money podcast NOW!